Greek Island of Crete - The Something for Everyone Island! Crazy about the Greek island of Crete! Why the Greek Island of Crete? The Greek island of Crete is an ancient land and the largest of the Greek slands and lies outstretched at the southern edge of Europe. Look on any map of Greece and you’ll find this Greek island embraced by the bluest of blue Mediterranean, Aegean, Ionian and Libyan Seas gently caressing the golden sands of its 450 or so pristine beaches. The villages, mountains, gorges and beach resorts in Crete are drenched in glowing sunshine for over 300 days a year. It is the most southerly Greek Island and furthest south point in Europe. 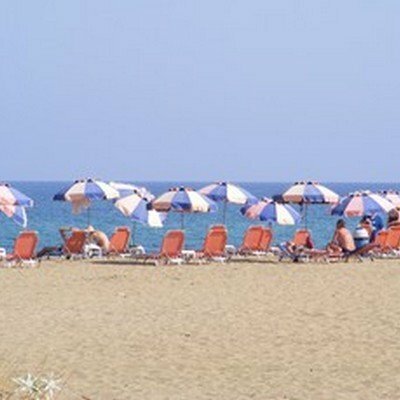 So it is little wonder that holidays to Crete are so popular. 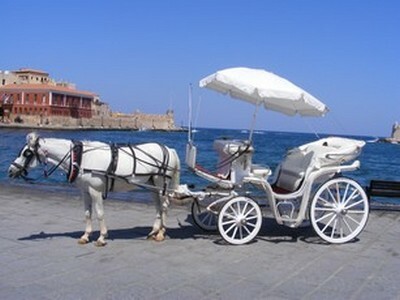 The Greek island of Crete is a very popular destination for holidays and vacations of all kinds. 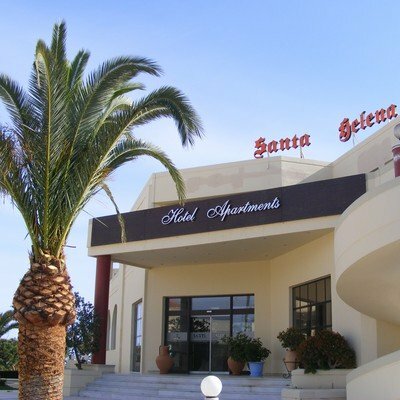 Holidays in Crete are available in many varieties from a wide selection of budget studios and apartments, self-catering villas to a choice of all inclusive 5 star luxury hotels. There is so much choice in types of hotels in Crete. 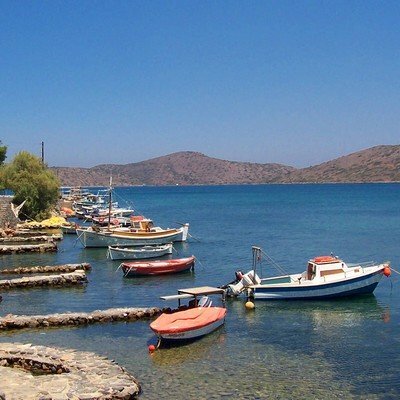 So there is somewhere to enjoy holidays to Crete for everyone and every budget. The stunning beach resorts in Crete are not the only draw for visitors to this Greek island as there is so much more that this island offers. There is something for everyone with wonderful landscapes, mountains and gorges, walking, biking and hiking routes, water sports and diving and many sites of historical interest to visit. 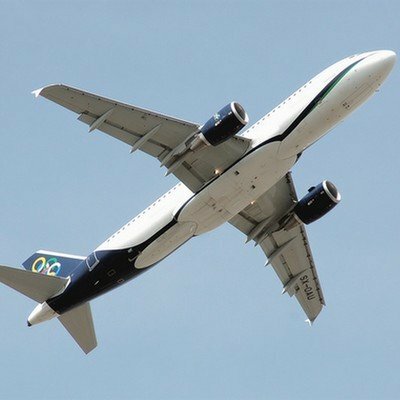 There are many direct flights to Crete from the UK and other European countries during the main season making holidays to Crete easy and convenient. International flights to Crete bring visitors to Chania Airport and the busier Heraklion Airport throughout the holiday season. 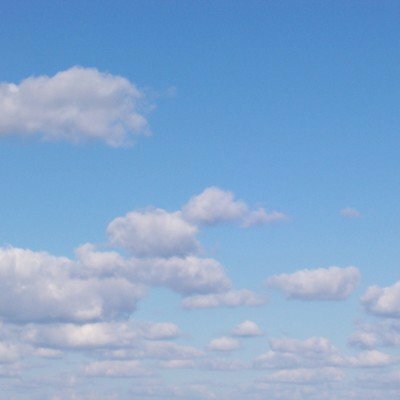 You can sometimes pick up cheap flights to Crete in spring or autumn. Sitia airport is mainly for internal Greek air traffic. The Cretans of course! These are a people and community who are warm and welcoming. They embrace all visitors, helping them enjoy all the attractions and holiday resorts of this magnificent island. The Minoans lived here, as did the Romans, Byzantines, Turks, and Venetians at different ages in history. Now it is becoming home once again, to discerning non-Greeks from far and wide who, like us, have fallen head over heels in love with the lifestyle this Greek island paradise offers. Also known as Kriti, Creta and Kreta, the Greek island of Crete this is a unique and captivating blend of ancient civilisations and modern lifestyles. Steeped in myths and legends, it is the birthplace of Zeus, home of the Minotaur and King Minos, and setting of many enthralling episodes of Greek mythology. As the centre of the ancient Minoan civilization, there are many archaeological sites to explore, Knossos being the most famed. You'll not need to wander far to stumble across some ancient ruin or other. Museums of natural history, folk art and archaeology scatter the island. 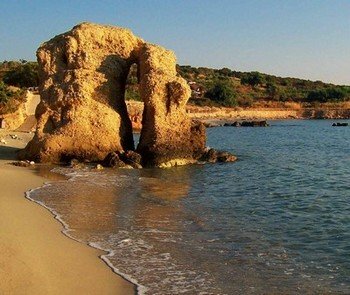 Our favourite Greek island of Crete is not just known for its ancient relics and old fossils! Young and vibrant it can be – when it wants to. 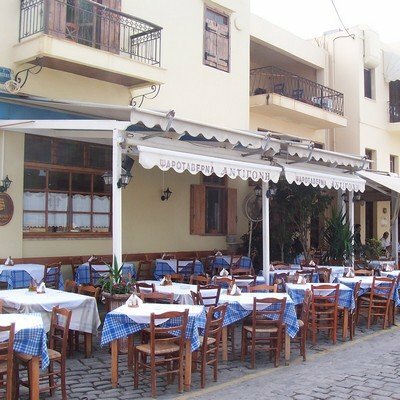 There is a cosmopolitan café culture, exciting nightlife, a lively music scene, chic shopping and brilliant beach resorts in Crete too. The Cretan scenery is spectacular and stunning. Magnificent mountains, gorgeous gorges, lovely landscapes and beautiful Crete beaches create an environment of unsurpassed natural beauty. Rare flora and fauna, marine and bird life find their home in this lovely setting. This is truly a nature lover’s paradise. If you are into photography you’ll get some brilliant pictures too! There are many specialist nature and niche holidays to Crete covering many subjects from yoga to orchid hunting! The fertile Cretan plains are home to thousands of olive groves, vineyards, organic fruits and vegetables and wild herbs. The seas are awash with fresh fish. 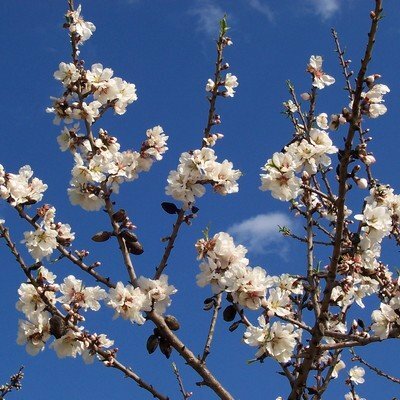 This abundance has led to the development of the famous Cretan diet and is a Foody’s delight. 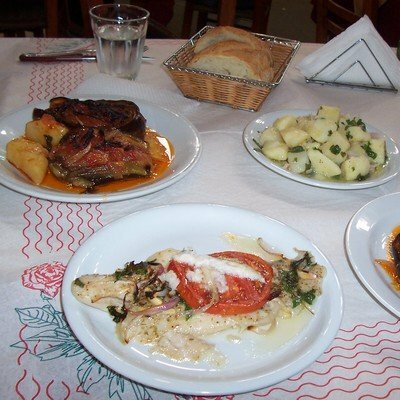 The Cretan Diet is internationally famous and prolongs life and health for all those who enjoy it. Cretan olive oil is simply the best in the world and we all know the health benefits of that. Walking, hiking, biking, diving, snorkelling, swimming, paragliding, windsurfing - these are all just some of the ways to enjoy the beauties of this Greek Island if you are energetic and adventurous! 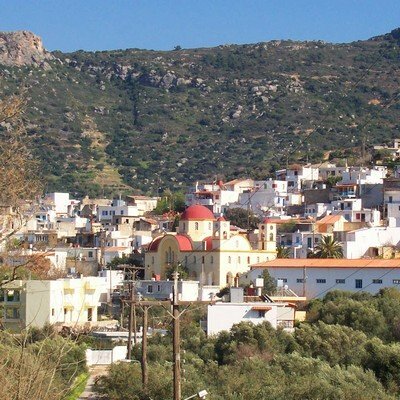 Crete maps and a good travel guide will reveal places to really get you energised. 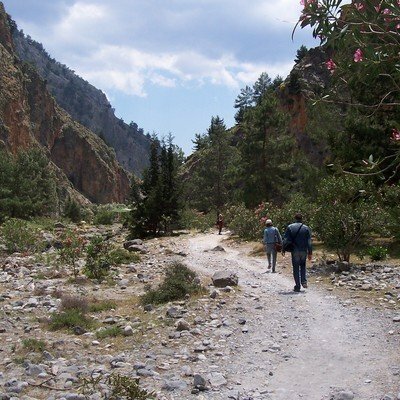 Try out the world famous Samaria Gorge for starters! Don't worry, this Greek island is a place to relax and stretch out on a beach too with many beach resorts in Crete to choose from, where you can de-stress and travel back to a gentler time. 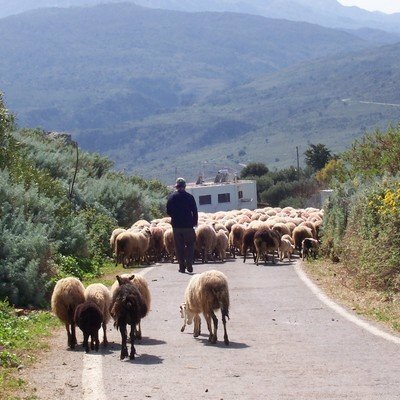 Crete really is the Greek Island with something for everyone. Take your time to explore and let your curiosity get the better of you – we are sure you will be informed and entertained, finding out things that might surprise you!